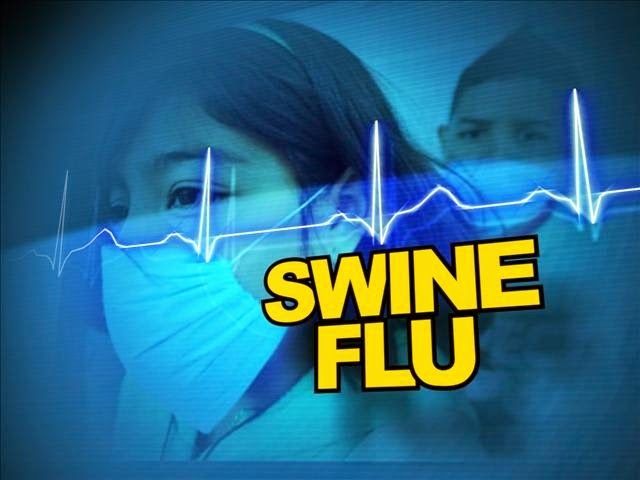 In Manipur, a woman was detected with swine flu, the first case of this season to be found in the North Eastern state. According to Dr. Jugindro Singh, Superintendent of Shija Hospital, the woman was undergoing treatment after being suspected of being infected by the H1N1 virus. Her blood sample was sent to SRL Diagnostics in Mumbai on February 28, following which her sample was found to be positive. The woman is now under medical supervision. The medical department in the Shija Hospital has been alerted so as to undertake urgent measures to tackle any eventuality of spread of the virus.